and at the end of it all, what you have left are the photos to tell the story. 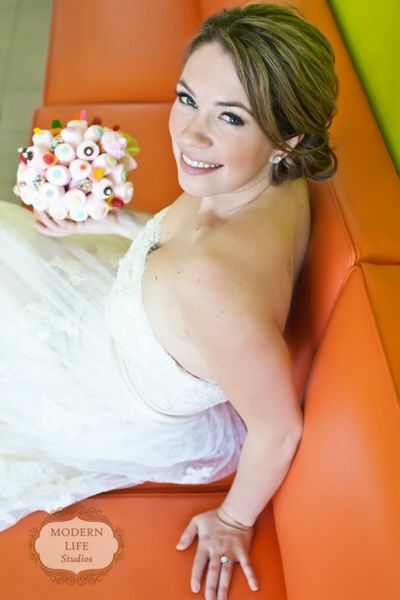 Make sure you and your loved ones look picture perfect with Make Up And Hair by Amy Doty. Bride recently featured on Style Me Pretty. Amy Doty has been providing hair and makeup for women all over the country since 2007. When she's not busy with weddings, she can be found doing corporate work, teaching makeup seminars, doing “girls nite out” parties and has clients that call on a regular basis to get them ready for photo opportunities or nights out on the town. She has had the privilege of doing hair and makeup for a handful of celebrities. 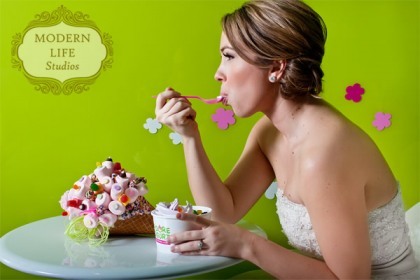 her work has been featured in Brilliant Magazine, D Weddings, and she had the privilege of doing hair and makeup for a “fairy ballerina princess” who performed on stage at a David Tutera show at the House of Blues in Dallas. "You never get a second chance to make a first impression. Each day, we are each loaded with a variety of opportunities to make impressions that will last a lifetime. 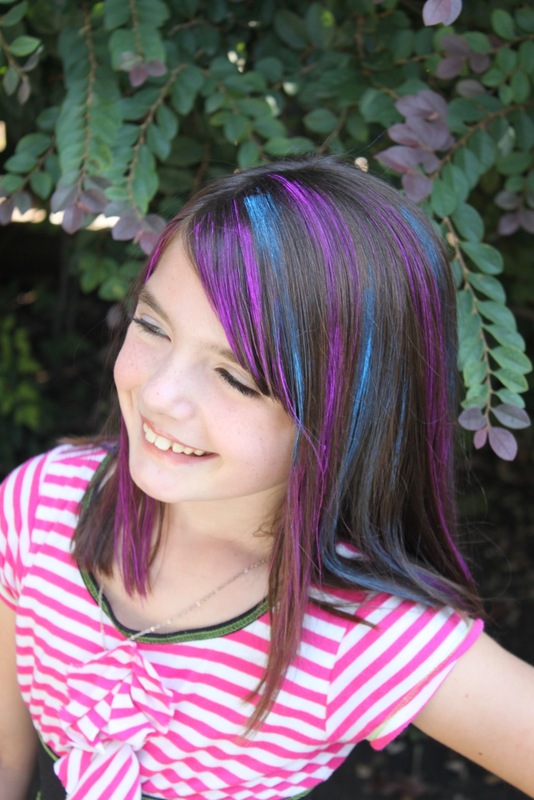 It is my goal to make each of my clients feel confident about the way they look and feel." 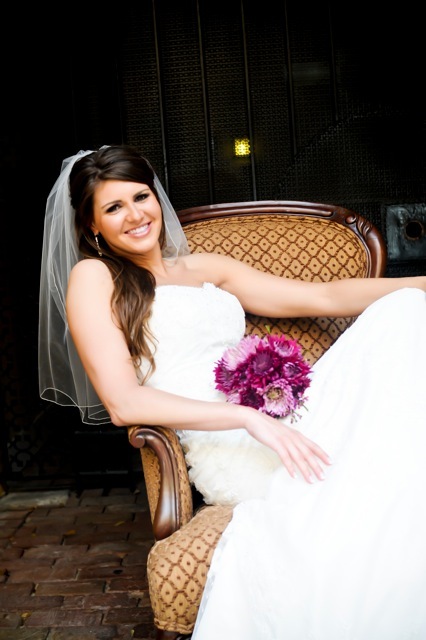 One of Amy's recent brides, below, was featured on Style Me Pretty, a popular wedding blog. $660 for 1 artist, $1,120 for two artists. * all include up to four hours, for up to 250 guests. Gratuities: Gratuities are left to your discretion and are not reflected in pricing. Gratuity is greatly appreciated if you feel you received excellent service. 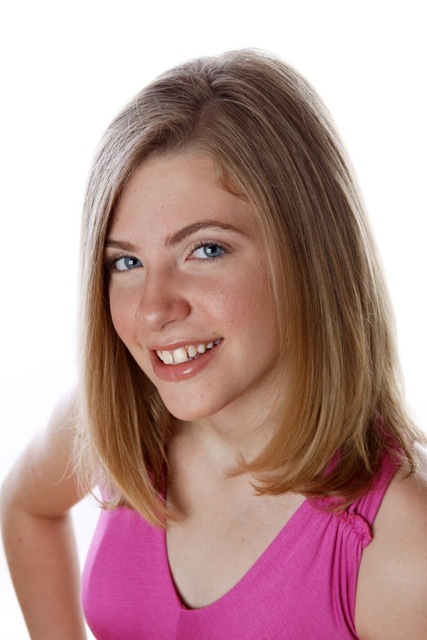 Get more information about Amy's A-List, which provides services for bar/bat mitzvahs and spacial events around the DFW metroplex. 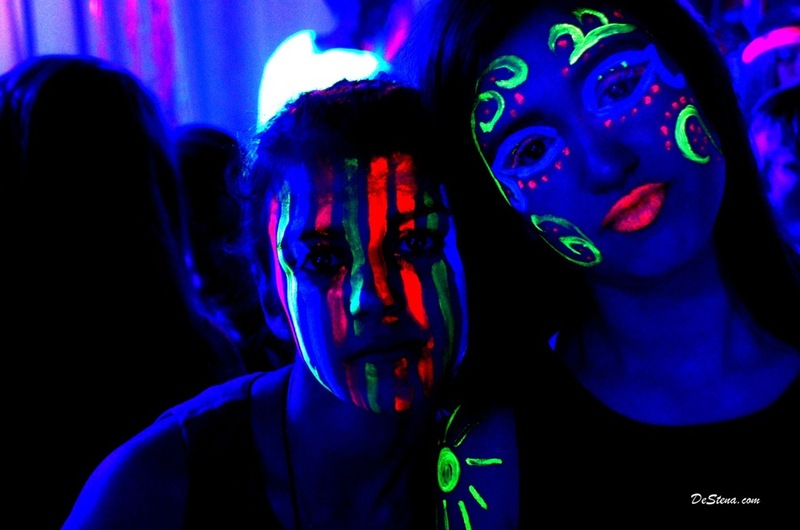 Book your black light responsive makeup, glitter or metallic tattoos or lash bar session today! Glitter tats add a little glam to Purim! You were so amazing and creative and thoughtful! My wedding weekend was perfect, thanks mostly to you! I have never felt and looked so beautiful! Thank you again! Aaron could not stop telling me how beautiful I looked. Thank you! Thank you! Thank you again! Thank you again for the beautiful make up! I had great compliments from almost everyone. I SO wish you would move to Houston so it would be easier for me to come and have my make up done! Thank you so much for doing our hair and makeup for the wedding! You made all of us feel beautiful — especially me! With 2 hours of running around downtown in hurricane-like winds, my hair still looked amazing for the ceremony that night! You made the whole "getting ready" process fun and stress-free! Hi, we're happy to hear from you! Let us know how we can help you look great for your next special event.